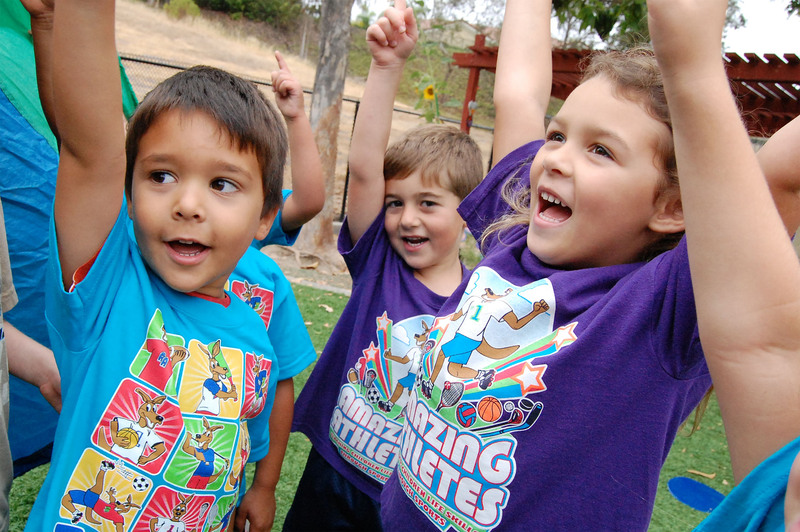 The Amazing Athletes Franchise Fee is set at $25,000 and includes a zip-coded territory that contains a minimum of 60 private preschools or child care centers licensed with a capacity of 40 or more children. Our Franchise Development team will complete all the research necessary to create your territory. Whether it ends up consisting of 5 or 15 zip-codes, you can rest assured that you will have a secure and viable territory. In addition to your protected zip-coded territory, the franchise fee also covers your costs of training, policies and procedures, curriculum + updates, web support, professional marketing materials, and on-going support and R&D from corporate. You will also have access to our in-house marketing and design professionals who are always on hand to provide advice and produce professional marketing materials that can be customized for your business. As a home-based business conducting operations on-site for their clients, start-up expenses for Amazing Athletes tend to be very low. Costs are typically limited to your starter equipment pack, paperwork, liability insurance, computer software, legal fees, and travel costs for training. Prior to purchase our staff will also equip you with budget worksheet to prepare for your opening months. Do I Need A Physical Location? Amazing Athletes provides services on-site at our client’s place of business. 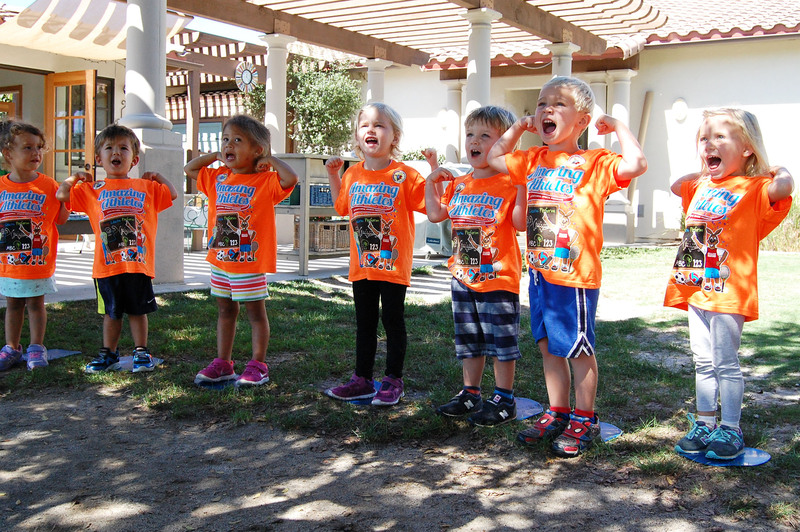 Classes cater to the existing customer base at our host locations (Pre-Schools, Day Care Centers, Churches, Elementary Schools, Corporate Child Care Settings, Rec. Centers etc…) and are usually offered as enrichment programming. Our mobile-franchise business structure, which virtually eliminates overhead costs, makes it very easy to get started. While experience working with children or running your own business can be helpful, it is by no means required. From accounting to law enforcement, our franchisees have come from a variety of backgrounds. The only key requirements to be successful in this business are what we call the three C’s: Compassion, Conviction, and Commitment! Compassion: The right candidate for an Amazing Athletes Franchise must, above all, be compassionate about children and their development needs, along with physical fitness, healthy living, and sports. Coaching children every day using our action-packed curriculum is not only gratifying but produces immense reward as you are able personally witness the difference Amazing Athletes classes have on their skills and confidence. 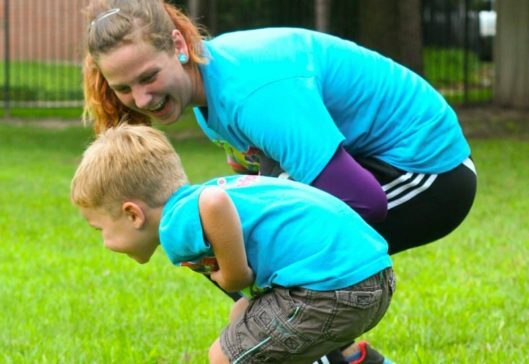 Conviction: Amazing Athletes was created for children and is built around providing them with the structured physical activity they need to mature their motor skills, adopt healthy habits, and cultivate their total development; mentally, physically, emotionally and socially. 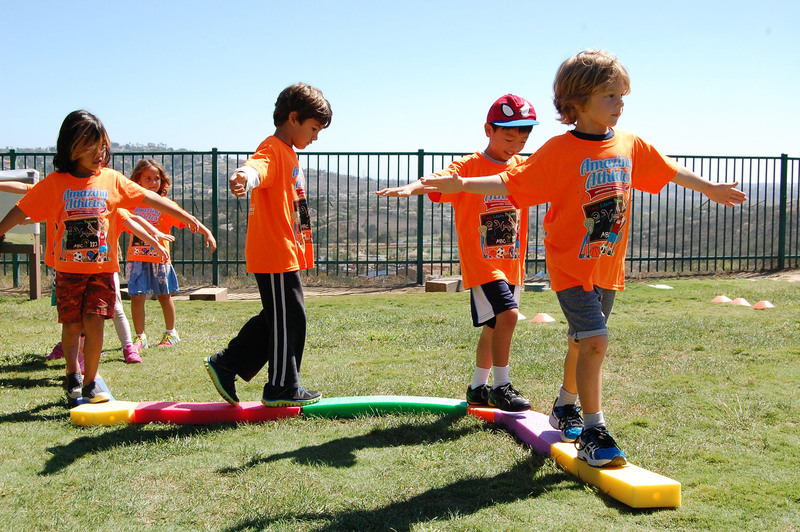 Our curricula are specifically designed around introducing children to athletics in a fun non-competitive atmosphere that also provides opportunities for instruction and practice of their motor skill development. To run an Amazing Athletes successfully, you must consistently demonstrate conviction in the curriculum and program. Commitment: While Amazing Athletes will provide you with everything you need to get your program up and running it is up to you to manage your business and keep it going. As such, a strong commitment to your business and the services you provide is of the utmost importance. Business Hours vary depending on how you choose to run your franchise. For instance will you coach yourself or will you hire coaches. Thankfully, the nature of our business structure generally allows much more flexibility from the general 9-5 grind, with the only time and place obligations being your scheduled classes. However, to truly grow and become successful, you should be prepared to focus on this full-time (roughly 40 hrs per week). There are many different variables to success, including your personal commitments and desire to grow and succeed. While, Amazing Athletes Corporate will be available every step of the way to help you meet and exceed your business goals, we make no promises or guarantees regarding your potential income. What Will I Be Coaching? Aren’t Kids That Age Already Active? We wish we could say yes, but the unfortunate truth is that children under the age of 7 are expending 20-30% less energy than they should. In addition, it is important to understand that motor skills are not acquired and refined without instruction and practice. Children NEED someone to offer planned instruction, practice opportunities, assessment, and the chance to fine tune. 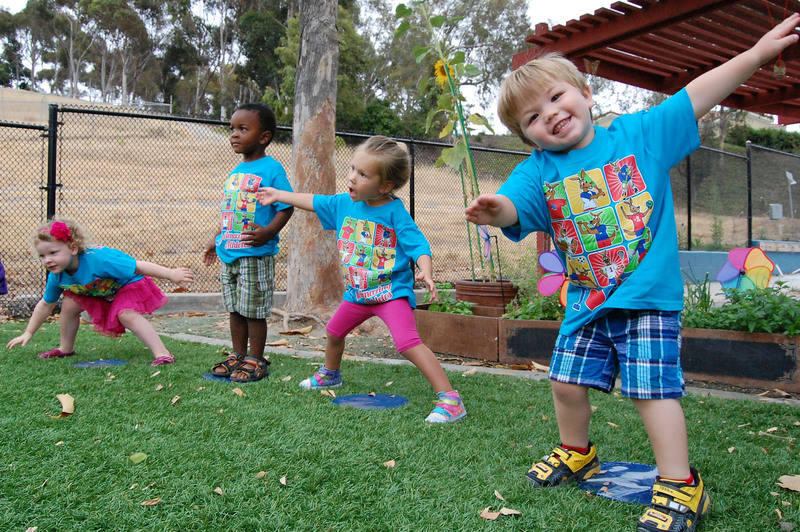 Amazing Athletes not only provides this structure, which aids in motor development, we also provide an early introduction to sports and physical fitness which will hopefully keep them active for years to come. To learn more about the necessity and importance of Amazing Athletes check out our Benefits. If you believe you meet the three C’s and possess the ambition and desire to succeed as a business owner we want to work with you! Take your first step toward a satisfying and rewarding career by reviewing our Step by Step Process and submitting an Initial Inquiry Form.